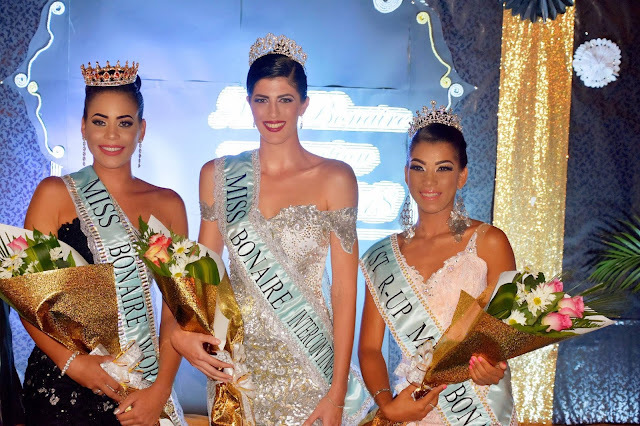 KRALENDIJK, Bonaire - Ruthgainy Frans (24) was crowned Miss Bonaire World 2018 at the Harbour Village in Kralendijk on March 24. 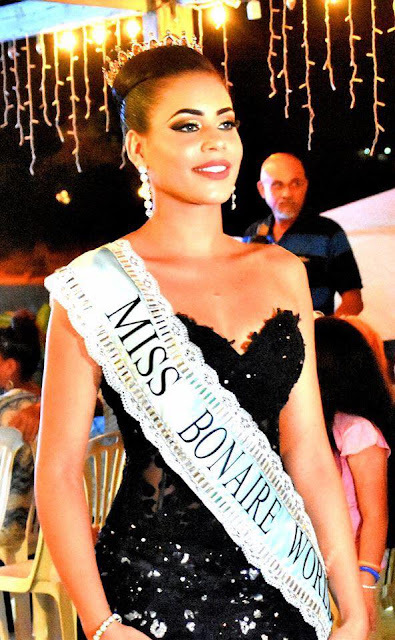 She will represent Bonaire in Miss World 2018. 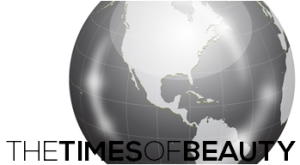 Vera Ghazzouli and Nayeli Lugo completed the top three.